We’d love your help. 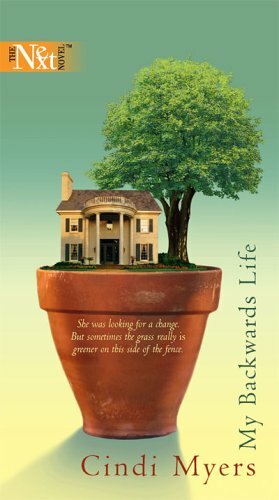 Let us know what’s wrong with this preview of My Backwards Life by Cindi Myers. My Backwards Life by Cindi Myers released on Aug 30, 2005 is available now for purchase. To ask other readers questions about My Backwards Life, please sign up. I absolutely loved this book. I really could relate to the mother in the story. I'm only 27 but I could possibly see myself in her position in a few years as I am a single mother going back to college, also. It was good, I read it in a few hours, and obviously that means I couldn't put it down... lots of humor, which I love, but it didn't WOW me... still a good read.